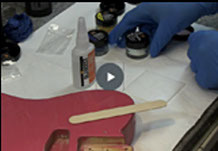 View cart “MasterGlu Ultra-Thin – Ultra Pure – High Performance CA Adhesive” has been added to your cart. Save!!! 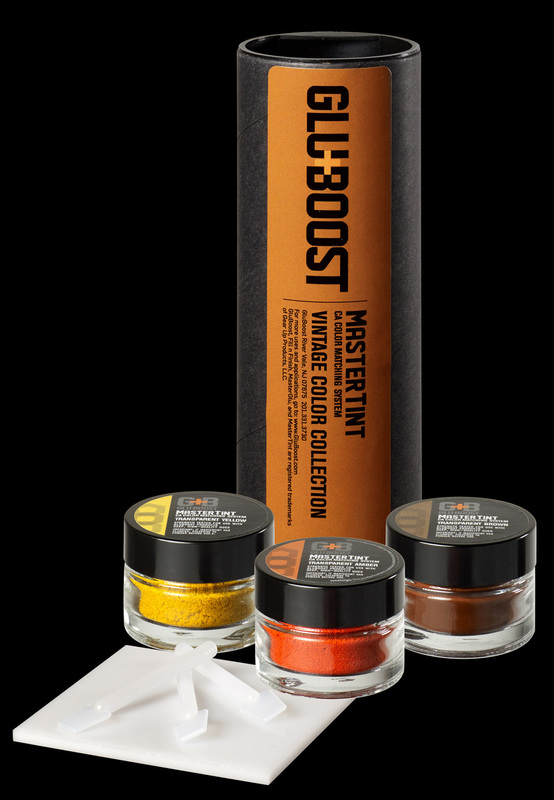 Buy All 3 MasterTint Kits! 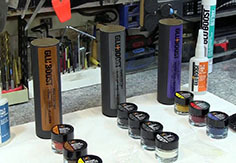 This concentrated revolutionary new product brings you complete, spot-on color control for repairs and restorations. 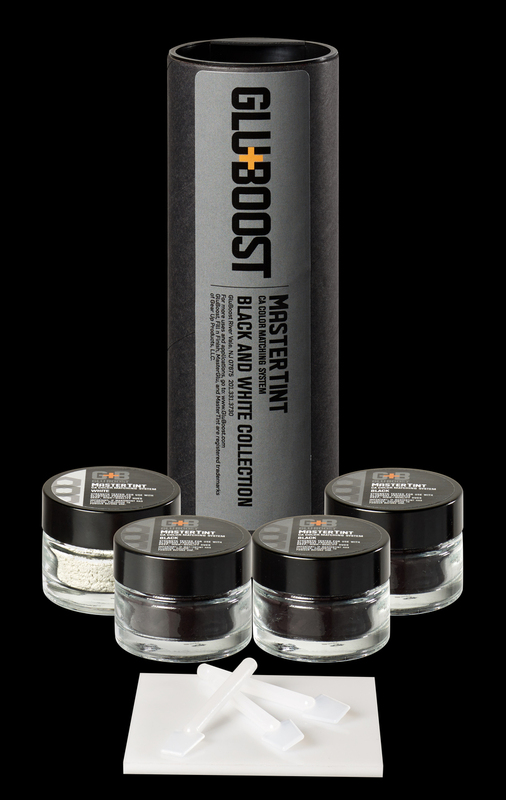 Available in three collections – Vintage, Modern, Black and White -MasterTint makes color matching fast, easy and accurate. 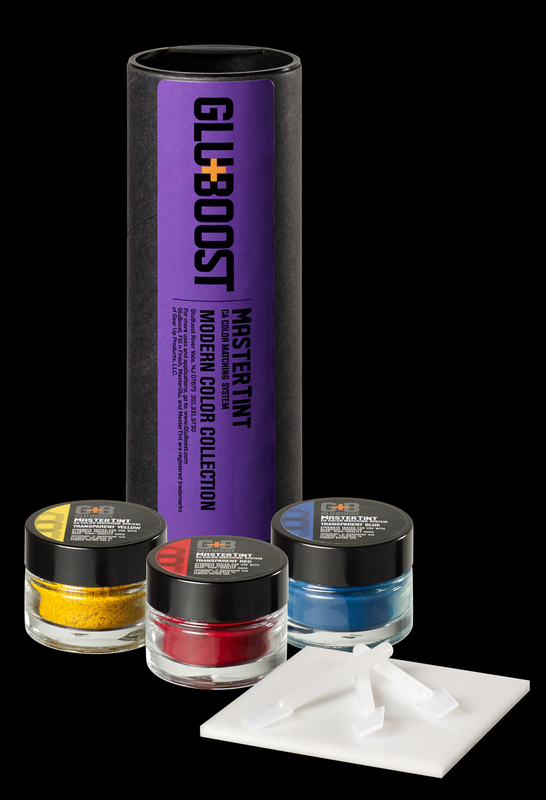 Works with all GluBoost products, dissolves right in with no solvent needed. 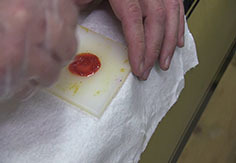 Each kit comes complete with 3 Dispensing Spatulas, 1 Non-Stick Mixing Palette that CA just won’t stick to and a Color Storage Container! • Concentrated formulas. A little goes a long way!!! your work remains sound over time. • Mix and match colors to your specific needs. 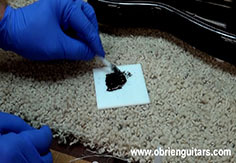 • Pure, deep high-quality colors allow natural grain to show through. mixing palette which CA just won’t stick to! 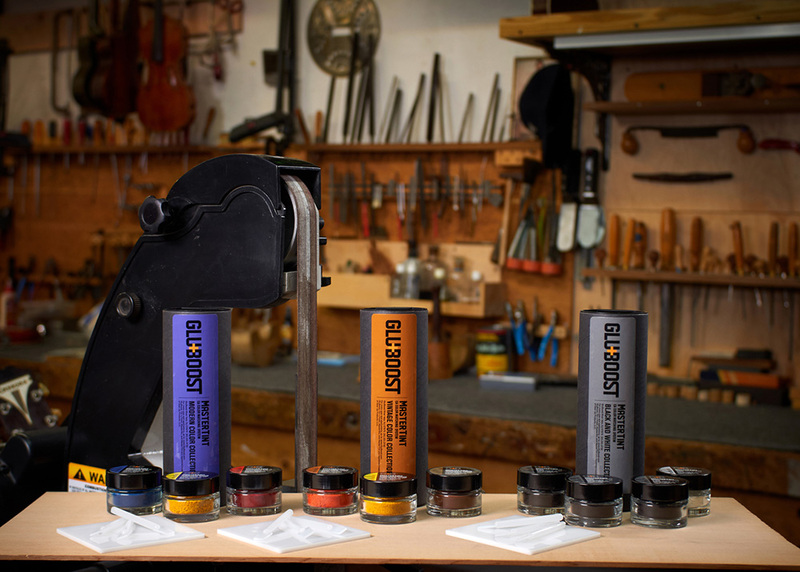 GluBoost For Game Changing Woodworking! We make it fresh often and store it chilled! 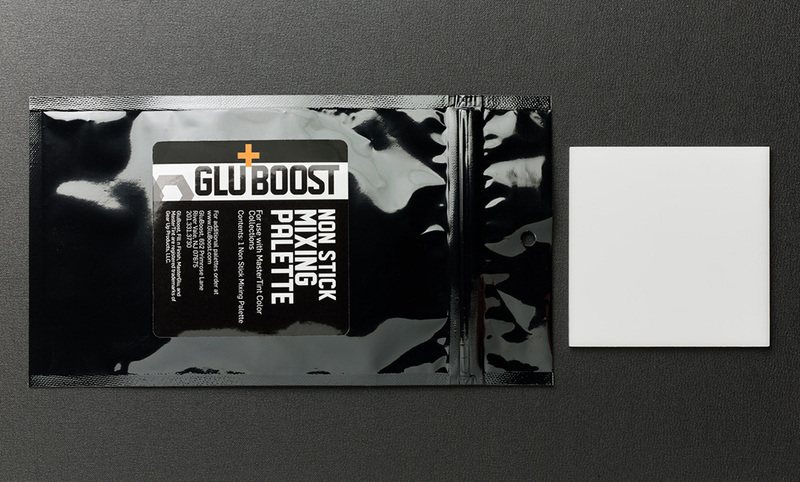 GluBoost will guarantee optimum freshness and performance of our products only when bought directly on our site. All CA products are stored at optimal temperature in our warehouse chillers so you always get our Formula to Container freshness guarantee every single time! 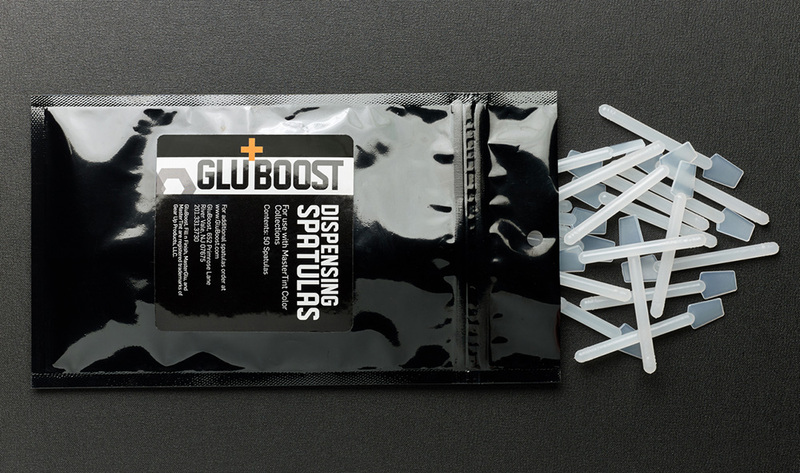 * If you're not completely satisfied with your purchase of any GluBoost product within 30 days, simply call in for a Return Authorization Number and you can return the product for a full refund less shipping and handling. © 2019 Gear Up Products, LLC.